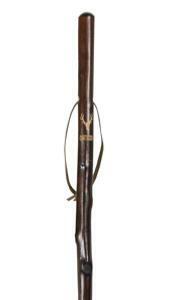 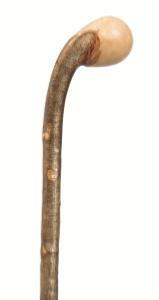 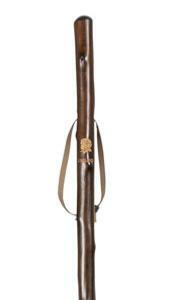 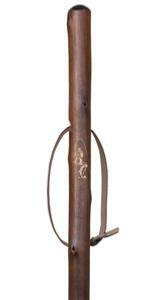 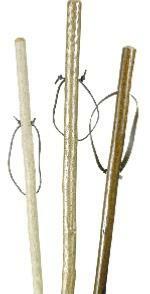 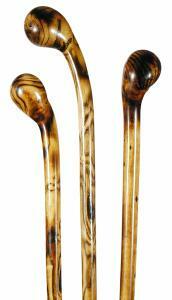 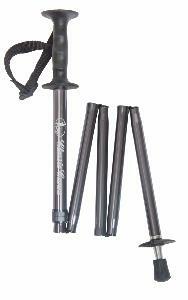 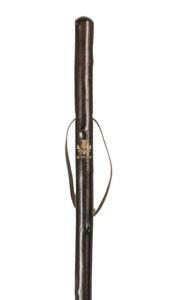 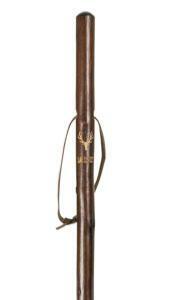 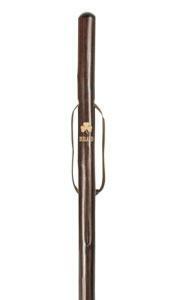 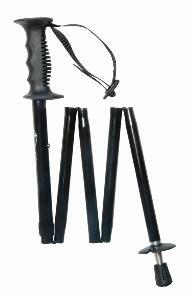 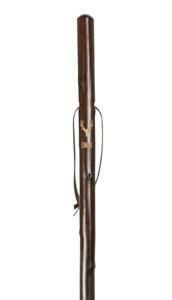 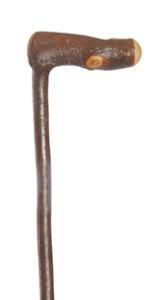 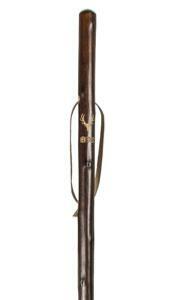 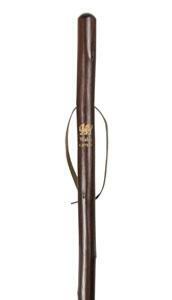 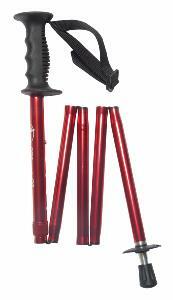 Classic Canes specialises in the growing and manufacture of country walking sticks. 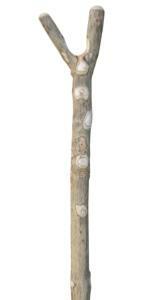 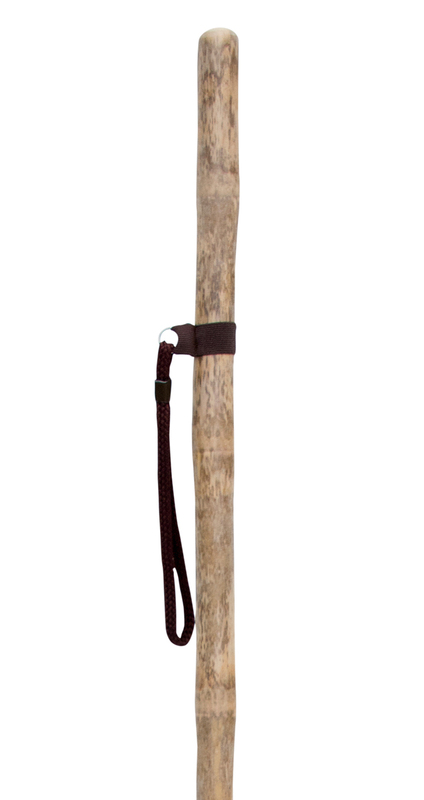 The rustic walking stick is an essential accessory in the British countryside. 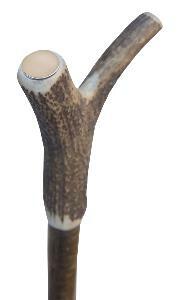 Popular models include simple hiking staffs, thumbsticks, shepherd's crooks and knobsticks. 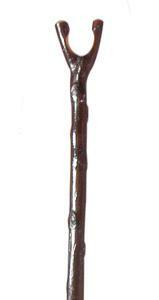 The main woods used are blackthorn, ash, hazel, chestnut and apple.